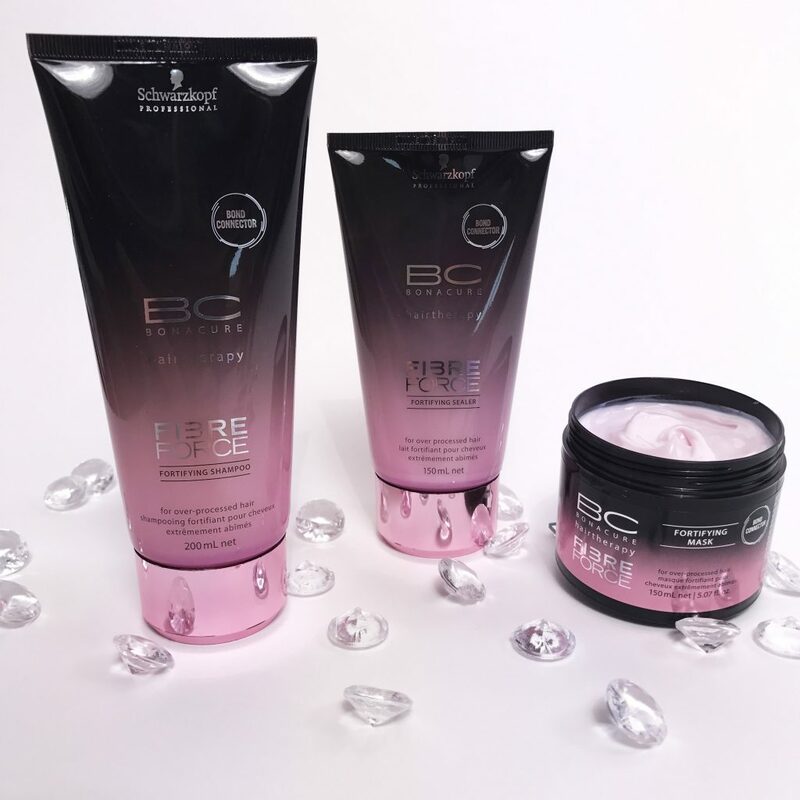 BC Fibre Force offers a new dimension in hair regeneration for over-processed hair thanks to the (applied for) patented BOND CONNECTOR TECHNOLOGY; a combination of 2 complexes that deeply reconstruct and seal each individual hair strand for virgin hair quality and 10x more resistance to breakage. If you’re looking for Schwarzkopf Fibre Force Manchester, come to Peter Marcus. Each of our salons use and sell Schwarzkopf items from across the range.